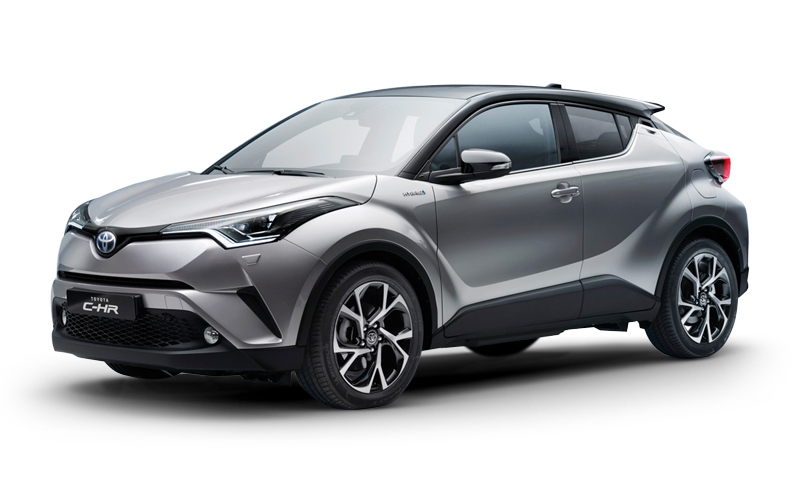 The all new Toyota C-HR Crossover is available on order since October 2016 and first deliveries will be made in January 2017. 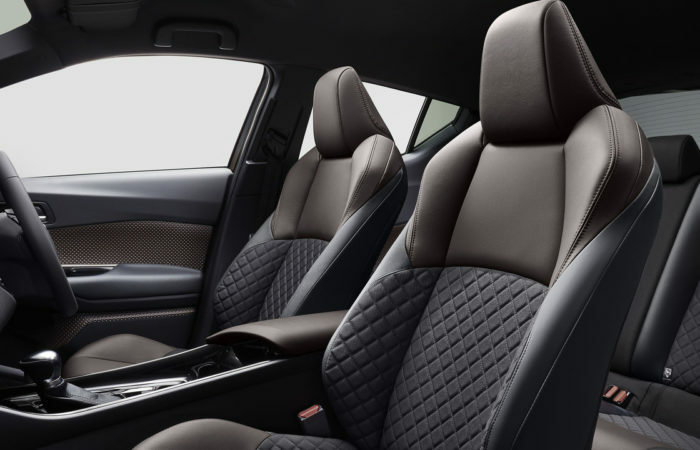 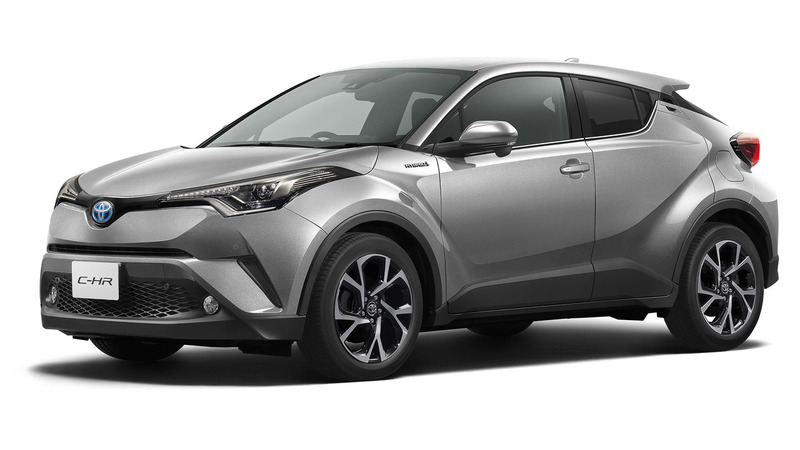 We offer the best prices for new Toyota C-HR Hybrid and C-HR Turbo models. 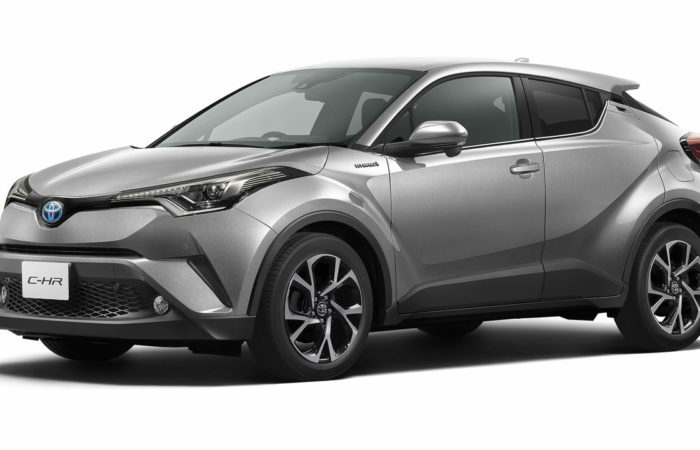 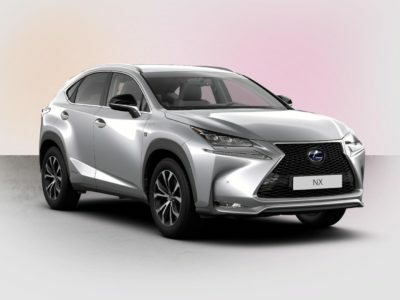 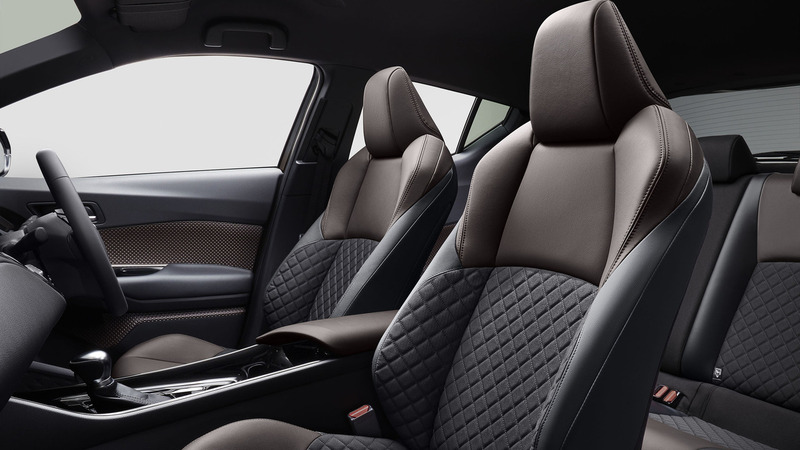 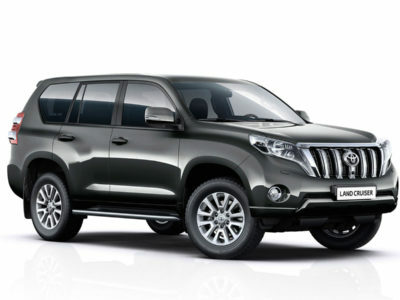 Order and import your new vehicle from Japan directly through our car hub and save some money! 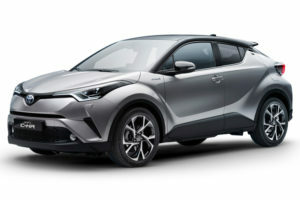 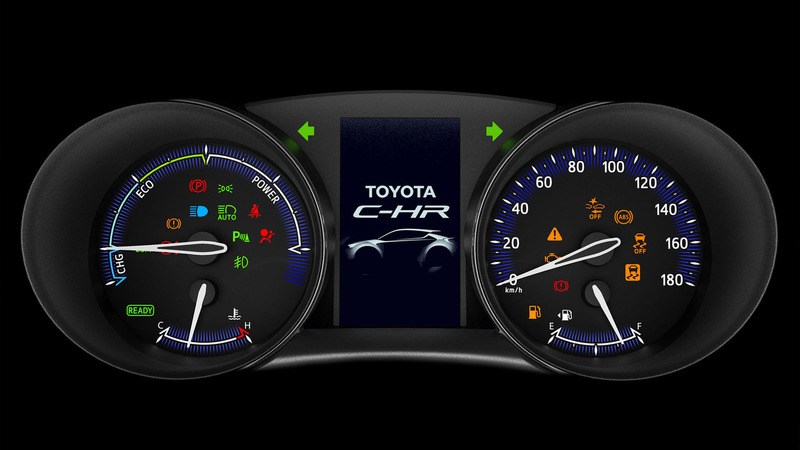 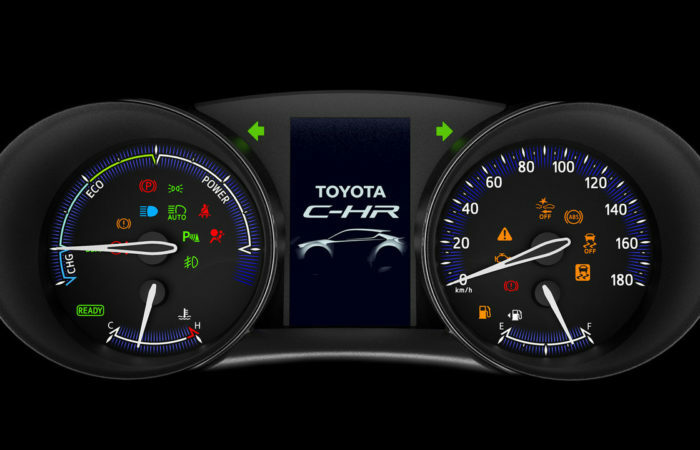 As of today the Toyota C-HR is especially popular for import into Malaysia, Singapore, Sri Lanka and Pakistan markets.